Desisti will be adding plus/minus green to their VariWhite line of Fresnels. The addition of Lime and Magenta Led’s will allow users to better control color balance. This feature will be available in all fixtures in their VW line. 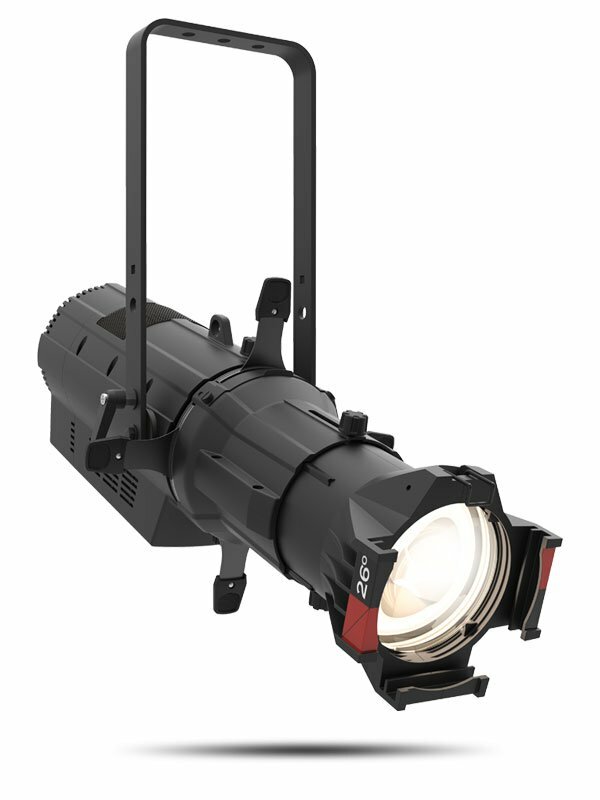 DeSisti has also added the F7 & F10HP to the VW Fresnel range. DeSisti also was showing their popular led Softlight series. 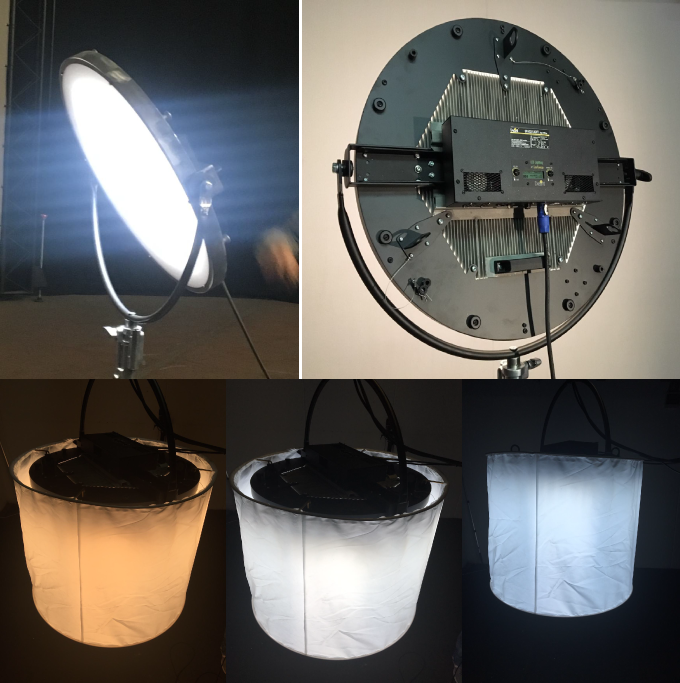 The newly designed DeSisti SOFT LED are available in color-tunable variable white and fixed white with Remote Phosphor. These fixtures have a controlled beam and soft white source, ideal for multiple camera use in the studio, with more effective control of the beam projection with their effective honeycomb grids in various beam angles. 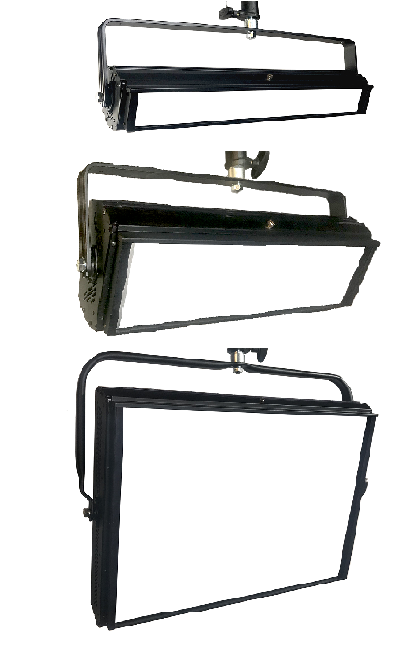 Fixtures are available in various sizes based on your needs and ceiling heights. Desisti showed a Prototype Space Light they hope to release later this year. 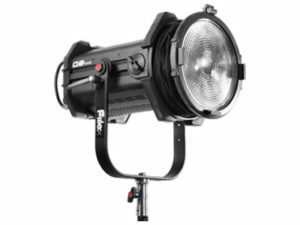 The fixture will use the same driver found in their Soft Series, will have variable White capabilities, and at 340 Watts, boast a 6K equivalent.